Announcement for the Boat of the Year 2015 coming shortly, thank you for all the votes! Welcome World Sports Boats readers, it’s that time again, our competition for Boat of the Year is in its 4th year and ready for your vote. 12 of the most exciting boat launches in 2015 are waiting for your vote to decide an overall winner. Take your time and think carefully before you cast your judgement, the 12 boats listed are counting on you. 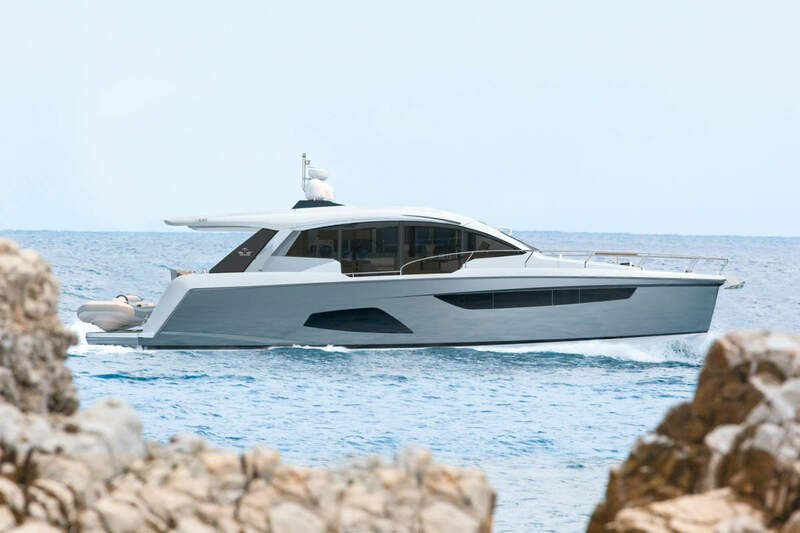 The winner of the “Boat of the Year” will be announced in May.